Rising to the Challenge: U.S. 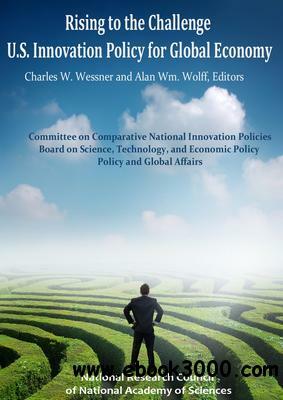 Innovation Policy for Global Economy - eazydoc.com | Free eBooks Download - EBOOKEE! This book emphasizes the importance of sustaining global leadership in the commercialization of innovation which is vital to America's security, its role as a world power, and the welfare of its people. No comments for "Rising to the Challenge: U.S. Innovation Policy for Global Economy - eazydoc.com".